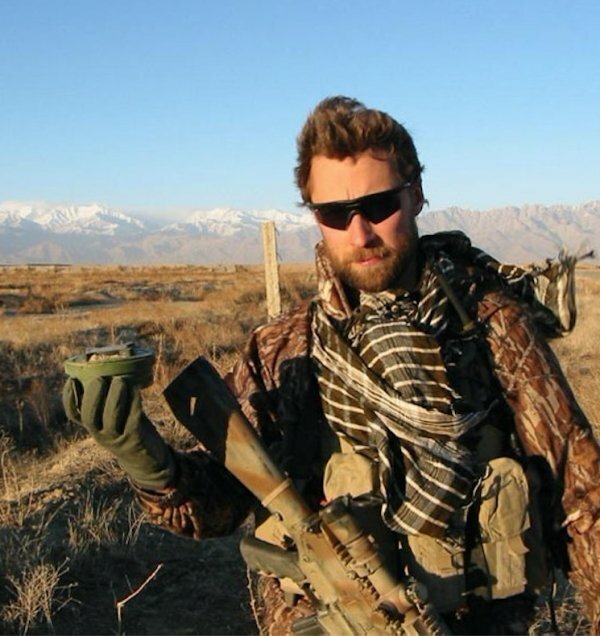 Look at this clean-cut face with a nice-guy smile…don’t let it fool ya, he was Master Chief of DEVGRU. 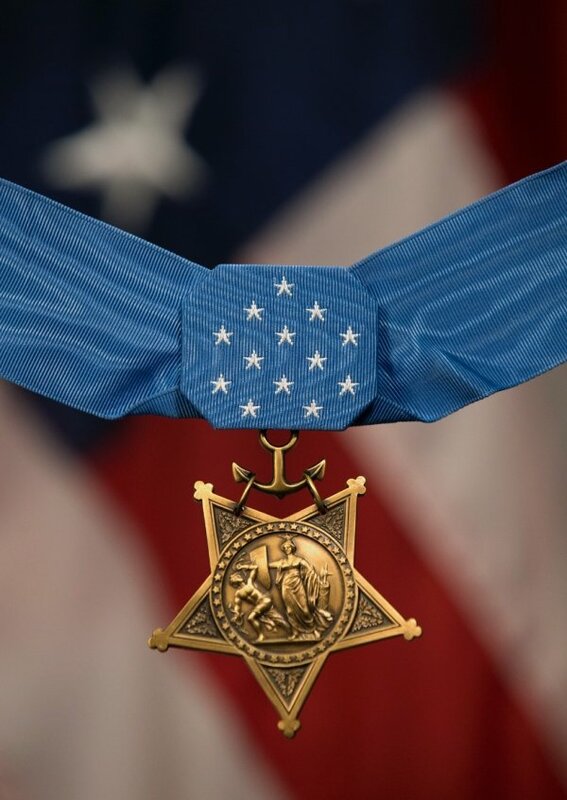 A Veteran named Britt Slabinski has just received the Medal Of Honor for his actions in Afghanistan. 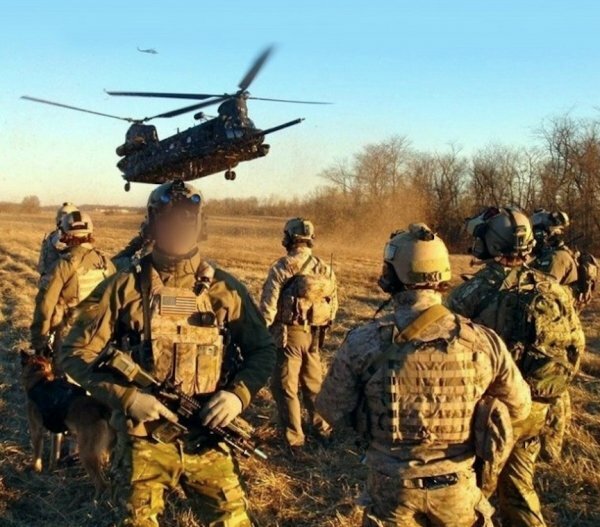 The following events only scratches the surface of an insane Special Operations battle…a shadow warrior’s War, that you’ve probably never heard about. 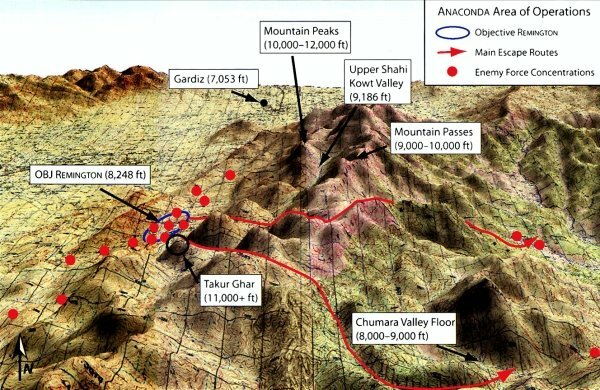 Prior recon from Army’s “Delta” (OD-D) teams knew large numbers of Taliban/Al-Qaeda fighters were in the area. 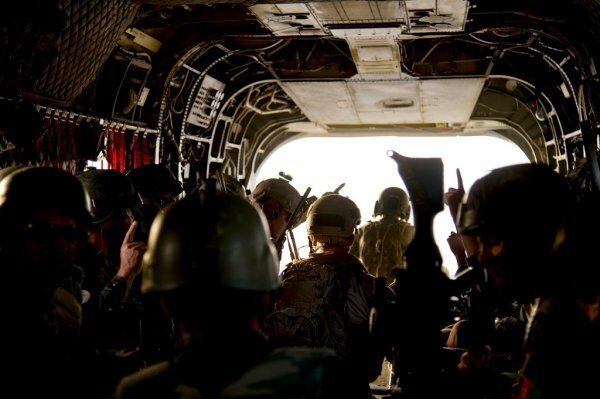 A small SEAL Team 6 unit, led by Senior Chief Britt Slabinski was tasked with a reconnaissance mission. 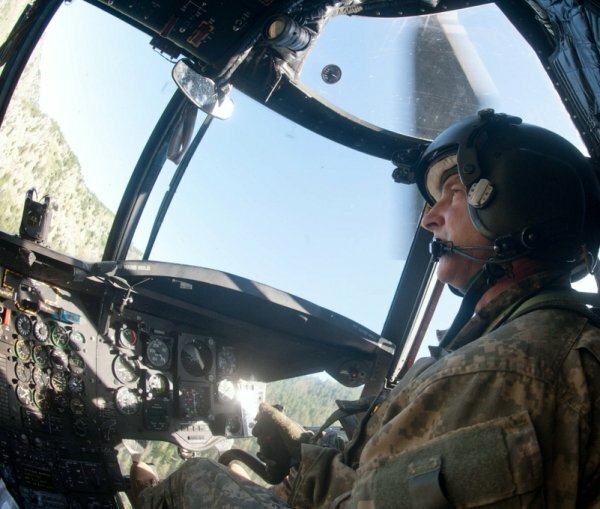 To reach their intended point of observation required use of a MH-47E Chinook, during the cover of night, to fly them 10,000-ft. up a mountain to the peak above the Valley. 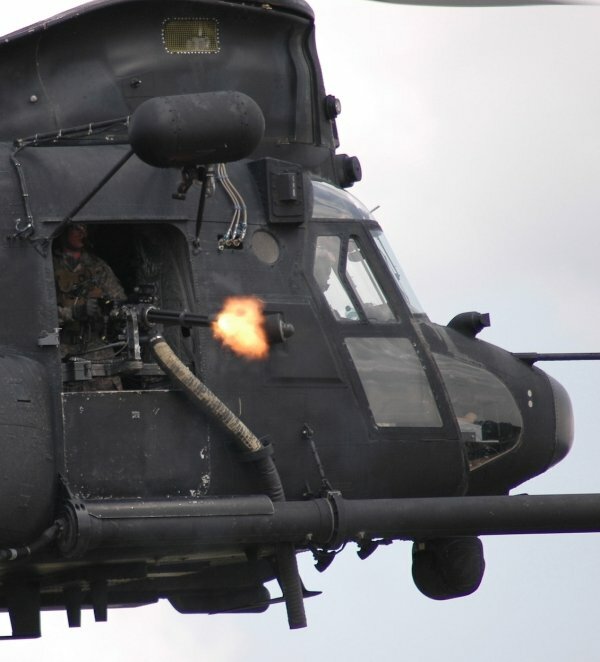 This dangerous transit also required the best-of-the-best combat helicopter pilots. 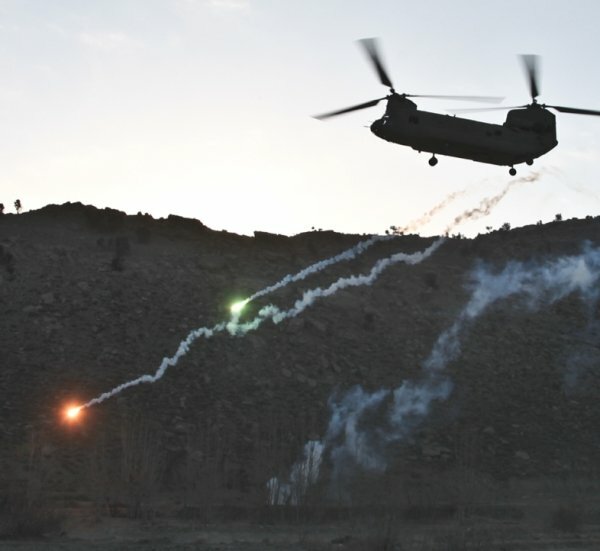 The Chinook was being flown by an elite Spc. Ops. 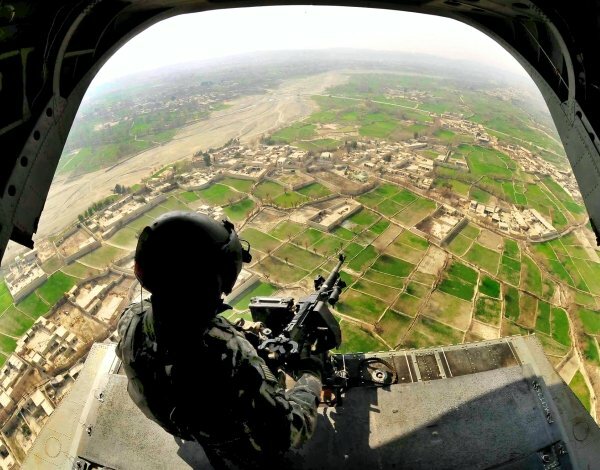 helicopter piloted crew of 160th SOAR. 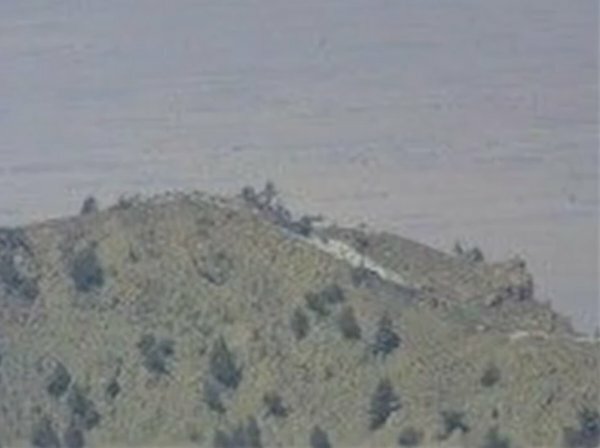 Everything was moving smoothly, when suddenly four enemy rockets along with heavy machine gun fire struck their helicopter at the top of the mountain. 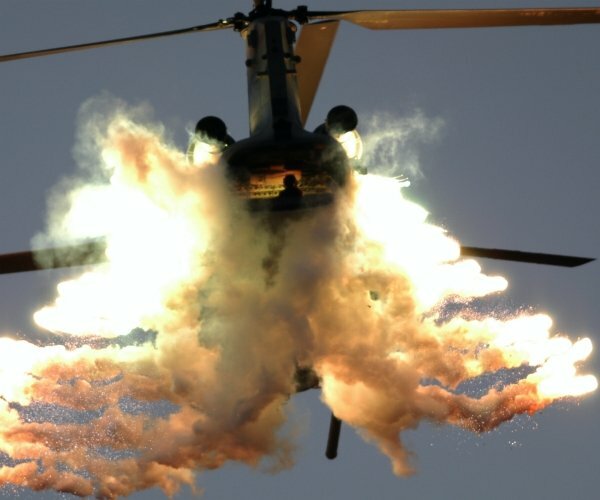 The incoming rounds caused a fire inside the Chinook destroying all electrical power including the weapon systems. 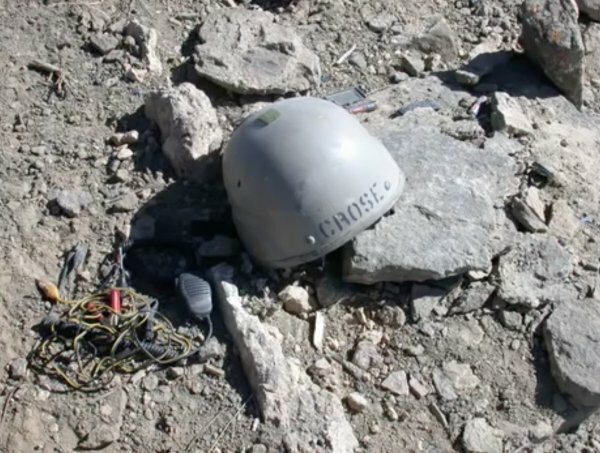 Impact from the RPG rockets also caused Petty Officer Neil Roberts to fly out of the helicopter’s opening ramp, falling 10-ft. onto the snow covered mountain surrounded in enemy territory. When Mr. Roberts hit the ground, he activated his infrared strobe to mark his position…as in, he was still alive. 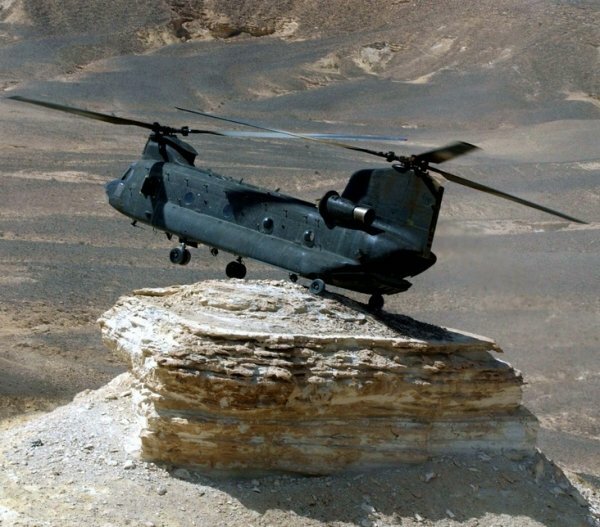 However the disabled Chinook, still carrying the rest of the crew was forced to make a crash landing roughly seven miles away at the base of the valley. 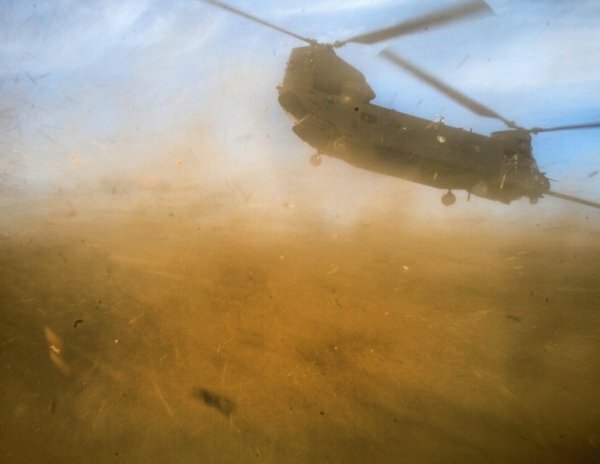 A second Chinook was called in to rescue the team. 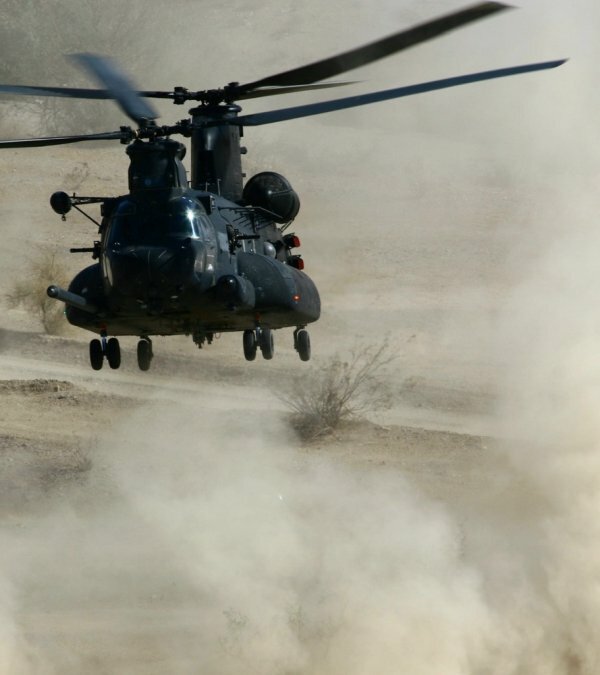 As soon as the second Chinook came in, Slabinski immediately made the decision to gather the remainder of his team to go after their lost teammate…not knowing that he had already been killed by the Al-Qaeda P.O.Sh*ts. 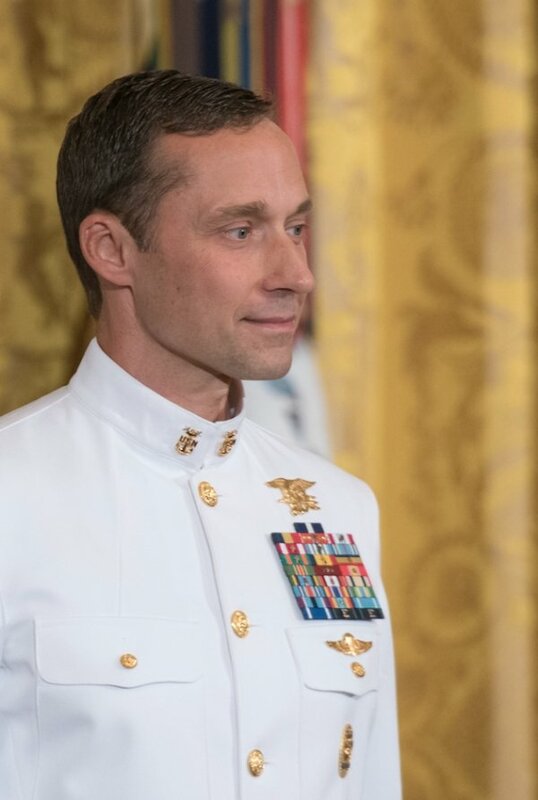 The 6 remaining SEALs were down one man but a brave AF Combat Controller (operating as door gunner for the second Chinook) named John Chapman needed no convincing to join them in the rescue. 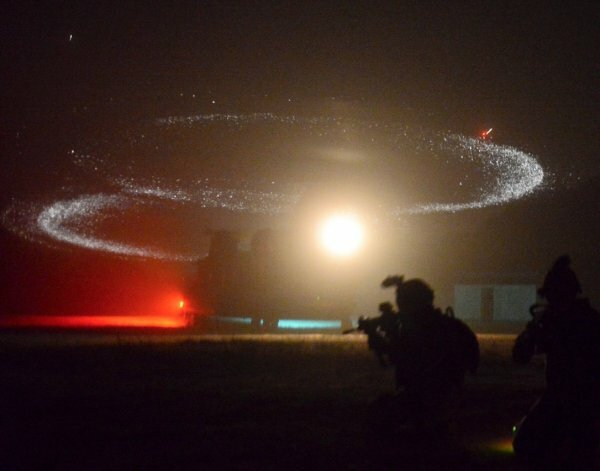 From the moment the helicopter landed, they came under fire. Hammered by gunfire from three different angles, Slabinski and Sergeant John Chapman courageously charged up the mountain towards 1 of the 3 enemy positions. Together the two bad-Asses reached the first bunker and then killed the 3 entrenched bad-guys. 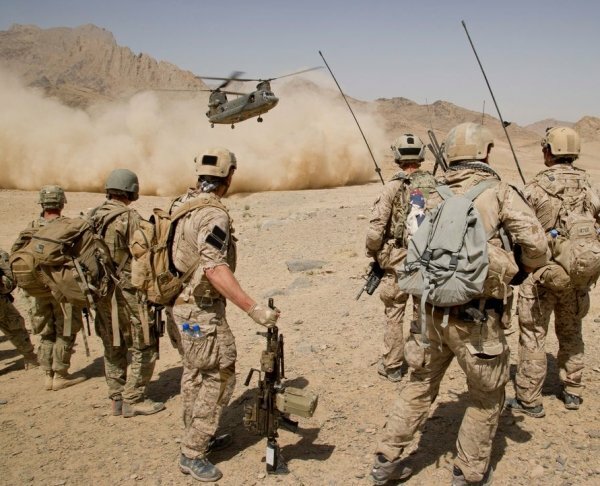 While uncovered, a second enemy location opened fired upon these men from approximately twenty meters away which rendered air support unavailable. 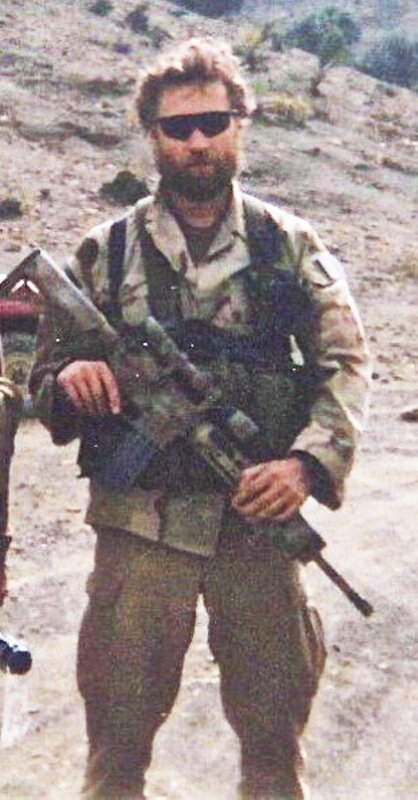 During this 20 minute shoot-out for the first bunker, Sergeant Chapman was mortally wounded and two Navy SEALs were shot multiple times. The enemy fire was relentless but Slabinski knew that second bunker needed to be cleared. Slabinski stood-up in the face of the enemy, using rifle fire, hand grenades and a grenade launcher on the enemy positions. Slabinski directed another teammate to climb onto a nearby rock for a better shooting vantage point. After his team fired from above on the position, Slabinski quickly rushed in and cleared the second bunker. 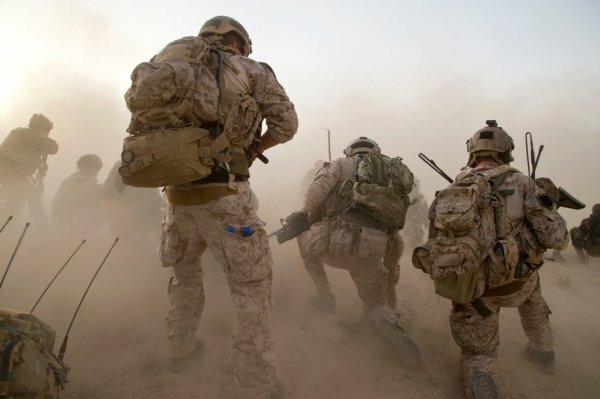 During the firefight, another teammate’s leg was injured from a grenade. 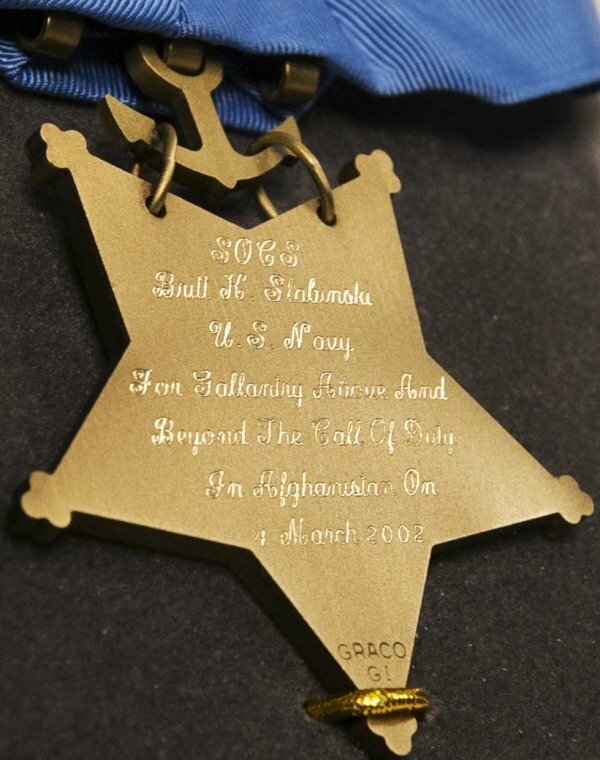 Now Slabinski was faced with the worst decision any leader could be faced with, the firefight was so intense it would have been impossible for the men to retrieve Chapman’s body. 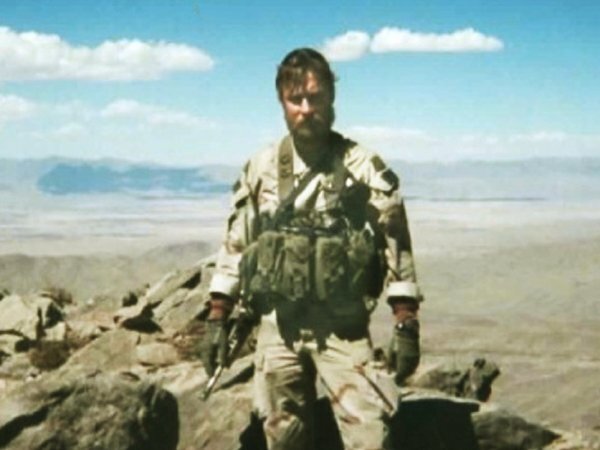 Slabinski had with no other choice, he directed his team to maneuver down a sheer cliff just under the mountain-top. He sent the wounded first, and as they moved-out…all the while under intense enemy fire, Slabinski still had the guts to crawl over Chapman just to look for one last sign of life. With none evident, Slabinski continued down the cliff to reorganize his team, to both find Roberts and recover Chapman. 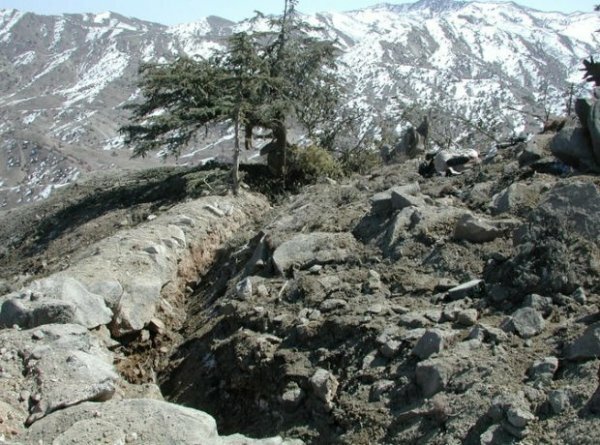 Nearby, an enemy mortar continued to fire on them, forcing them even further down the mountain-top. 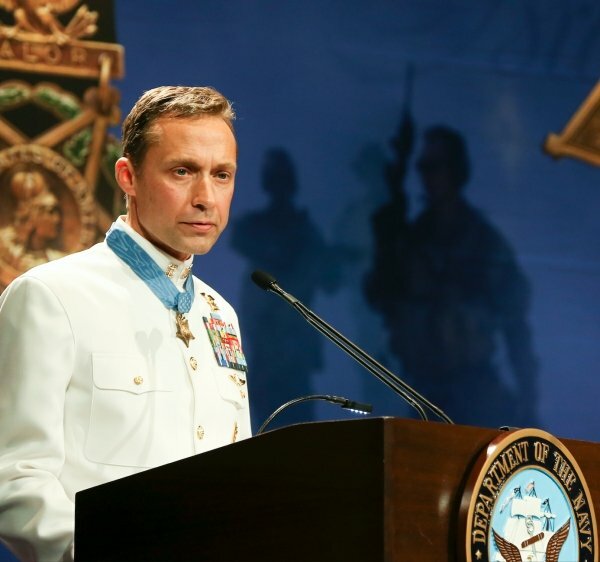 Upon reaching the new position, Slabinski directed air power onto the danger-close enemy locations…dropping bombs so close that any mistake would mean the end for him and his team. 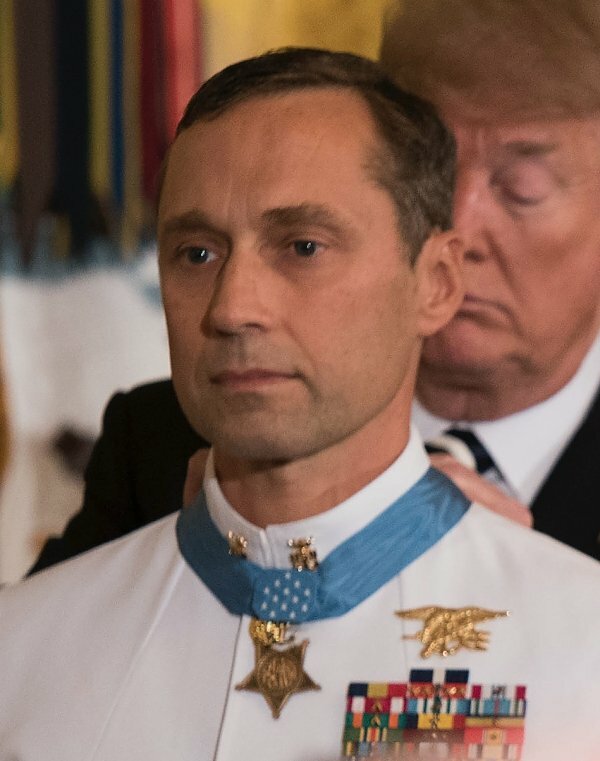 Snow and debris flew over their heads repeatedly but the position allowed Slabinski time to call in reinforcements and give medical attention to his wounded teammates. 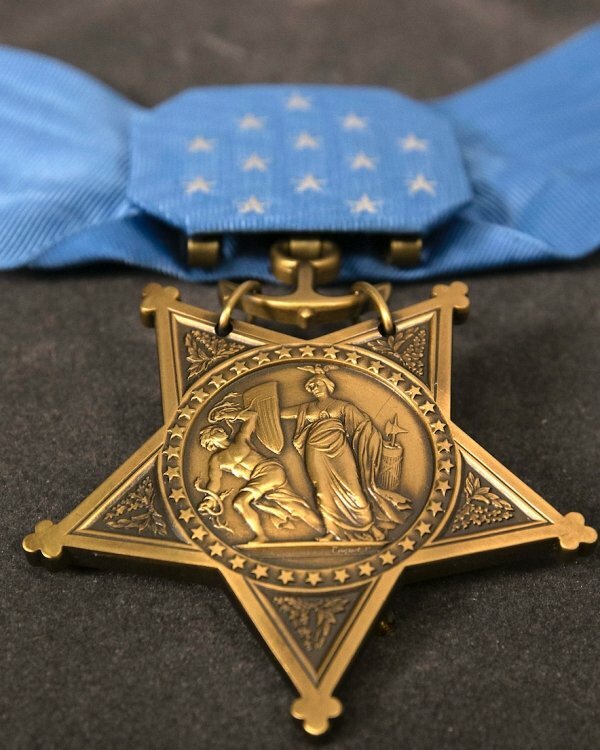 The next morning, enemy fire drove them further down the mountain where Slabinski carried his seriously injured teammate as they trekked through waist deep snow to their next safe spot. 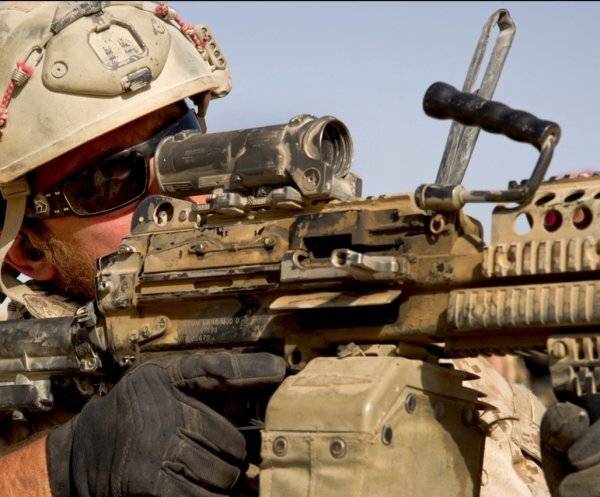 For 14 hours, he helped his wounded teammates while fighting off enemies until reinforcements arrived to rescue them. 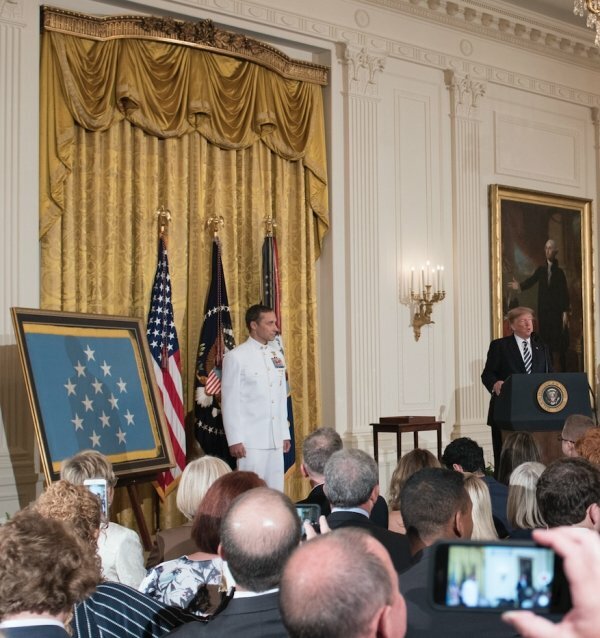 Although Britt Slabinski would become only the 12 living recipient of the Medal Of Honor from Afghanistan, it truly represents fallen Petty Officer Neil Roberts and Air Force Sgt. 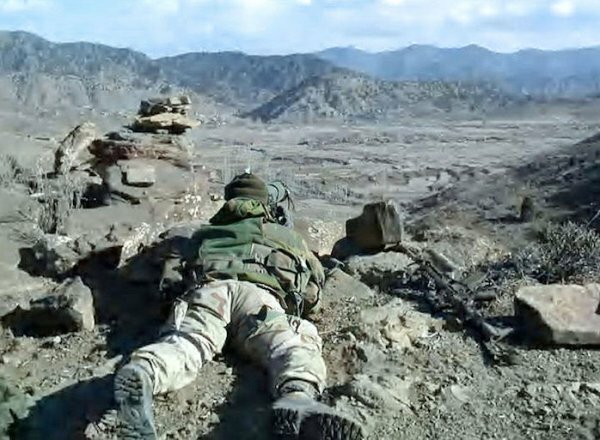 John Chapman as warriors during the attack. 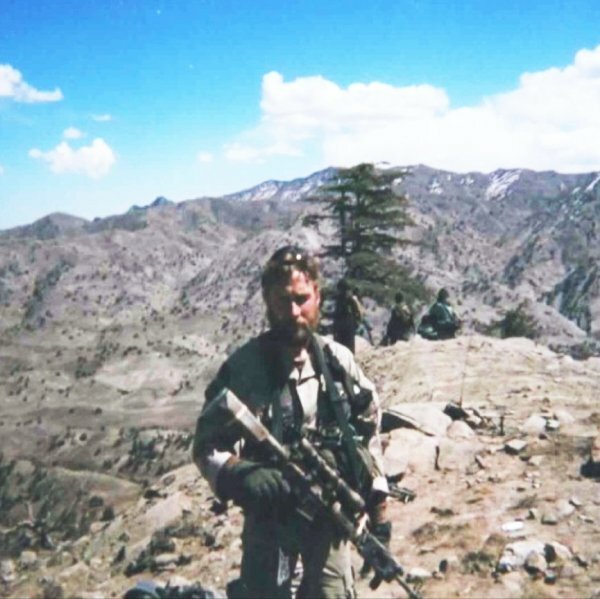 “The Battle of Roberts Ridge” named after fallen Navy SEAL Neil “Fifi” C. Roberts, was a massive joint rescue effort. 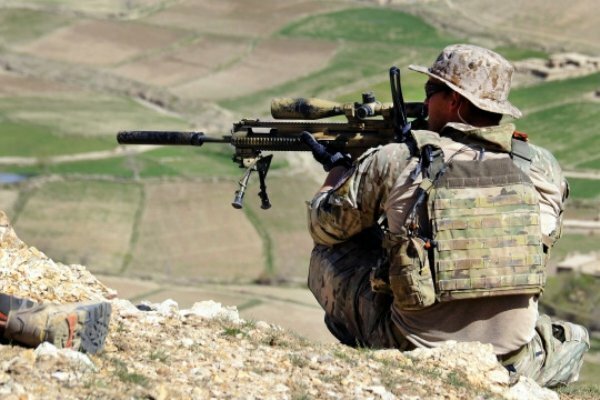 Wait till you find out how many bad-guys these small Spc. Ops. teams were able to take-out. that I don’t think of it.